A Mountain Home man, who was found passed out behind the steering wheel of his vehicle in May last year, pled guilty to drug-related charges during a session of Baxter County Circuit Court Thursday. Twenty-nine-year-old Jesse Reed Brison was put on probation for six years and ordered into the 14th Judicial District Drug Court program by Circuit Judge Gordon Webb. On May 11th last year, a Baxter County deputy sheriff responded to a call of a driver -- later identified as Brison -- slumped over the steering wheel of his vehicle on County Road 610. The person making the report said the vehicle was still rolling. 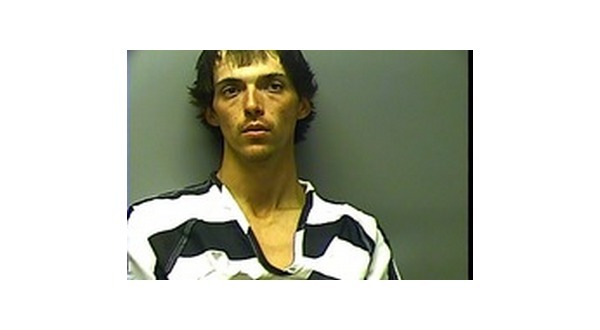 When the deputy approached the vehicle, Brison woke up and attempted to conceal something. The deputy found a small plastic box containing a gray, rock-like substance. A sheriff's office investigator arrived on scene and identified a white powdery substance also found in Brison's vehicle as a "clandestine" form of fentanyl. The investigator tested the powder Brison had identified as heroin. The test proved negative for heroin, but positive for fentanyl.